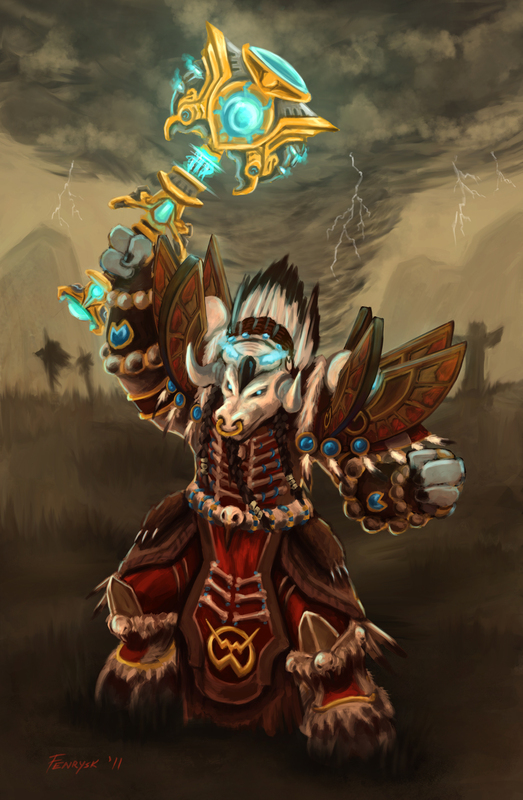 fan art for Hamlet of the Elitist Jerks druid forums. Thanks for writing up all the guides this and last expansion. click the image for full view. 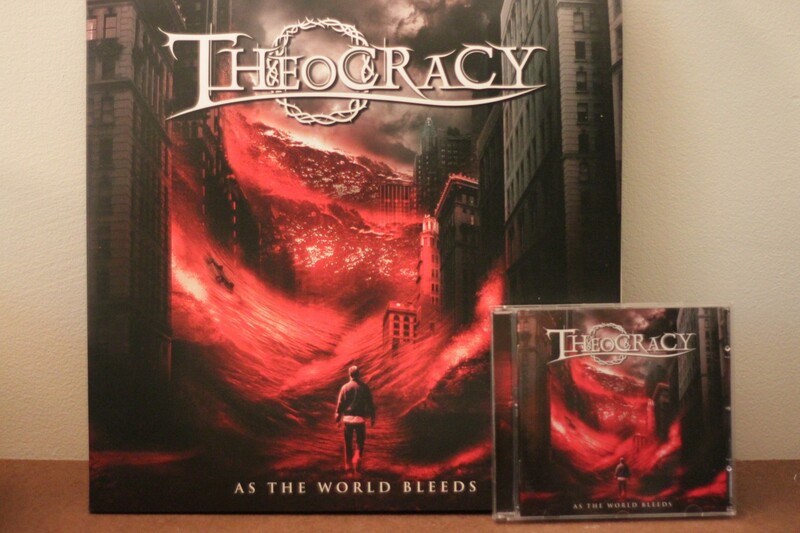 Also, Theocracy’s new album came out last month, and it’s pretty awesome. Some of the songs I don’t quite agree with theologically however, but that’s another story.